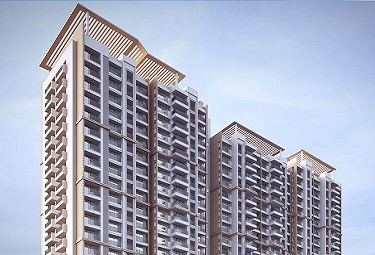 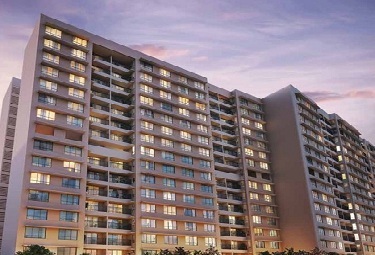 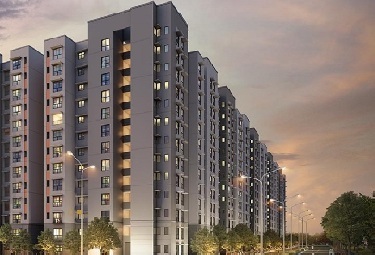 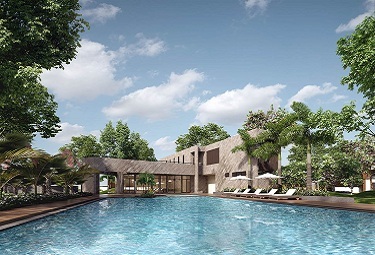 Lodha Codename Golden Ticket Mira Road Mumbai has plenty of advantages that work in favour of this fabulous project, its location, however, is the one most prominent. 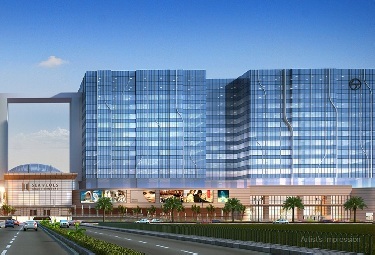 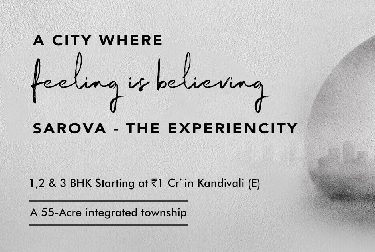 Set in Mira Road, it offers hassle-free access to a host of important destinations like Western Express Highway, Mumbai domestic airport, Mumbai international airport, Mira Road and Bhayander railway stations, upcoming Bhayander-Dahisar Metro Line 7 extension, upcoming Kandivali-Nariman Point coastal road and more. 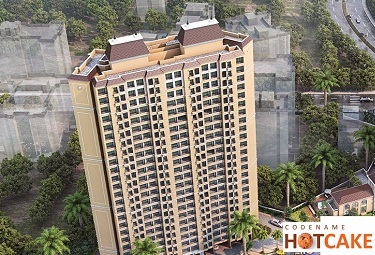 The accommodation at Lodha Golden Ticket Mira Road is available in 1/2 BHK apartments that guarantee a comfortable and relaxed stay. 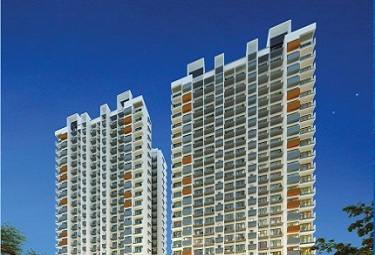 The ventilation is so innovative here that every flat receives its share of fresh air and sunlight. 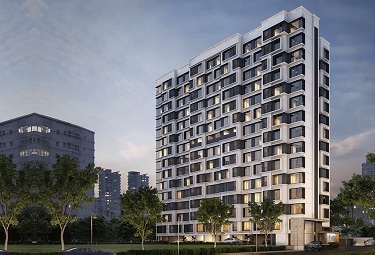 Wide balconies in every flat at this fabulous construction ensure that the residents enjoy the panoramic view of the locality with any inconvenience. 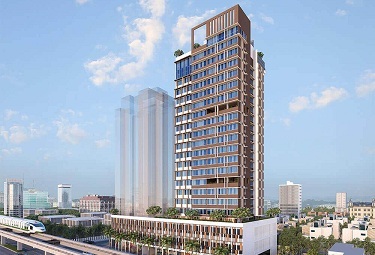 The amenities offered here include power backup, designer entrance lobby, 2 high-speed elevators, DG power back for common area lighting, elevators and water supply system, intercom, access controlled entry to entrance lobby, 24x7 CCTV monitoring of key areas and more.